Home staging has become the accepted strategy for selling a home. A planned staging strategy should impress the potential buyer with design that showcases the homes best assets, impressing buyers with a view to a quicker and a higher value sale . Staging is relatively low cost, requires a small time investment and creates a lucrative return. The credo of staging is the accepted fact that people do not simply buy a structure in which to live but a way to improve their lifestyle and fulfill their dreams in a new home. In summary Staging should create a positive emotional response in a buyer and lead to a profitable sale. Depersonalize. Use light colors, preferably with a hint of grey as this will create a designer feel. Keep family photos to a minimum. Repair any cracks before painting. Cracks scare buyers and at best divert their attention. 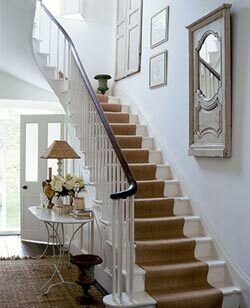 Why not try painting your stairs white as a great backdrop and showcase for your new stair runner. It’s quick, inexpensive and easy as you only need paint the sides! Declutter. Remove any unnecessary items which may complicate your design message. 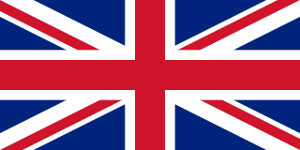 Particularly avoid any toys, knick knacks or souvenirs. 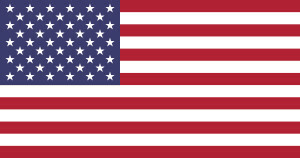 Remember the old design adage. If it’s not useful or beautiful remove it! Dust and freshen. 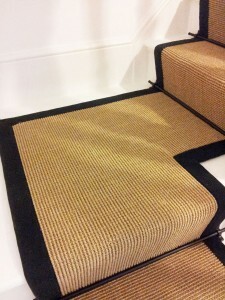 Remove any dust scuff marks animal beds or possible odour traps. The goal is to make everything look new. 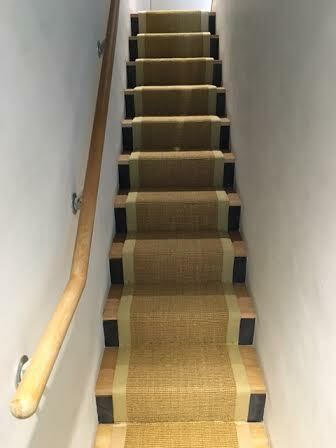 If your stair runner has a dark linen border you can simply wipe it with a damp cloth for that just fitted finish ! Ensure the room has a defined purpose. Also make sure that every space within every room has a purpose. 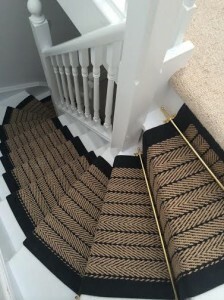 Generally speaking the hall stairs and landing should be thought of as an area of beauty and warm welcome, however there may be other sub purposes such as a bookcase storage or umbrella stand . Ensure that the message is clear in other words don’t drape coats on the umbrella holder, or leave kids shoes on your staircase! make the most of your home’s natural light. Curtains and blinds should be open when showing your home. Ensure all lighting is clean and free from the bugs. In the case of night viewings various lights highlighting different areas of the room will look good. Better to have several small pools of light than one blinding central one. Don't use oversized furniture as this will make your room look small. Try to use furniture which gives the impression of quality and ensure that if there is more than one piece they match. 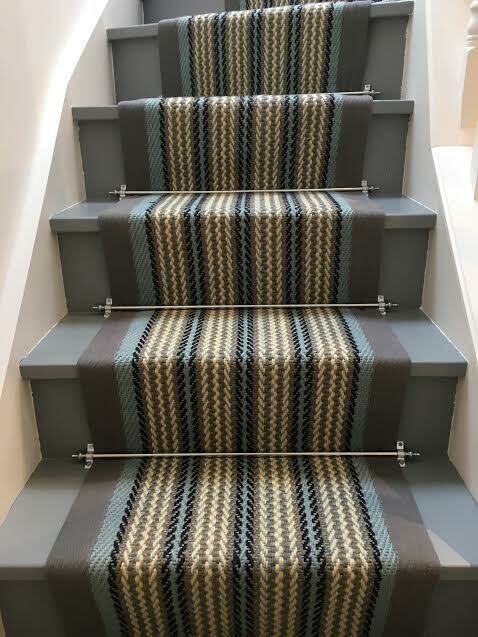 If your using stair rods with your new stair runner try to make sure the stair rods match your door furnishing and light switches for example. Just before any home viewing, finish your staging efforts with a few last-minute touches that will make the home seem warm and inviting. Air the house with fresh air. Try fresh flowers or plants. Ensure all curtains are pulled evenly, cushions are plumped and throws folded.